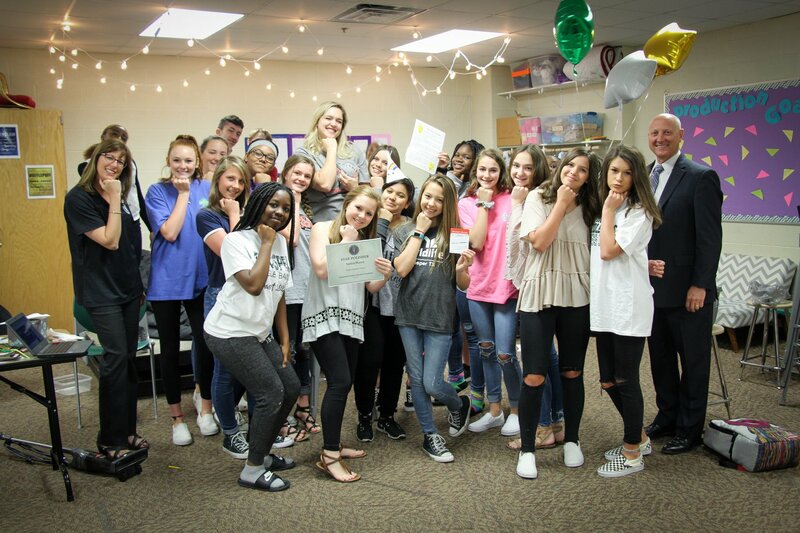 The foundation is formed to operate a charitable organization that will raise funds through donations and charitable events for the purpose of funding the growth, development and support of all Prosper ISD students, faculty, and programs. This funding and support may include, but is not limited to, scholarships, grants, and facilities. The Prosper Education Foundation’s purpose is to fund the growth, development and support of all Prosper ISD students, faculty, and programs. Please contact us with any questions you may have regarding scholarships, educator and staff development, or potential fundraising and sponsorship information. We strive to answer your question promptly and will direct your inquiry to the appropriate contact within 24 hours.